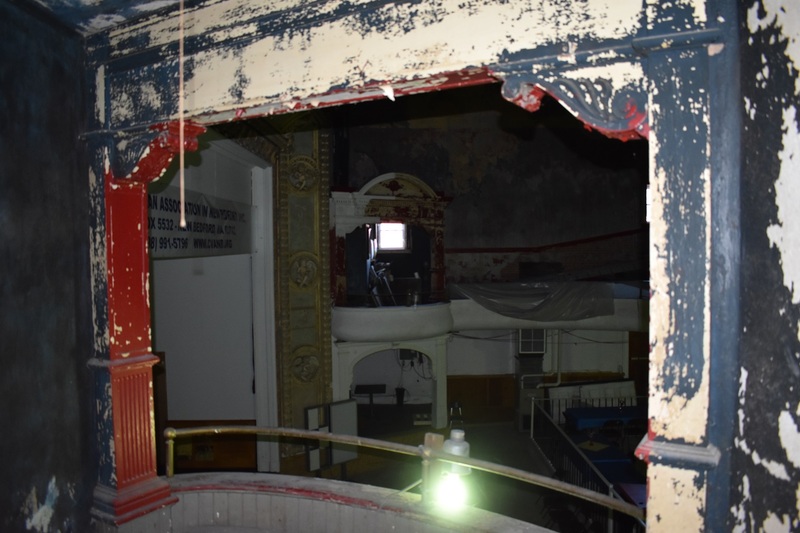 It may not currently look like much from the outside, but grand things are happening at the Strand Theater building at 1157 Acushnet Avenue. 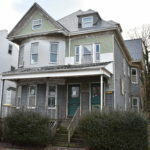 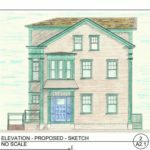 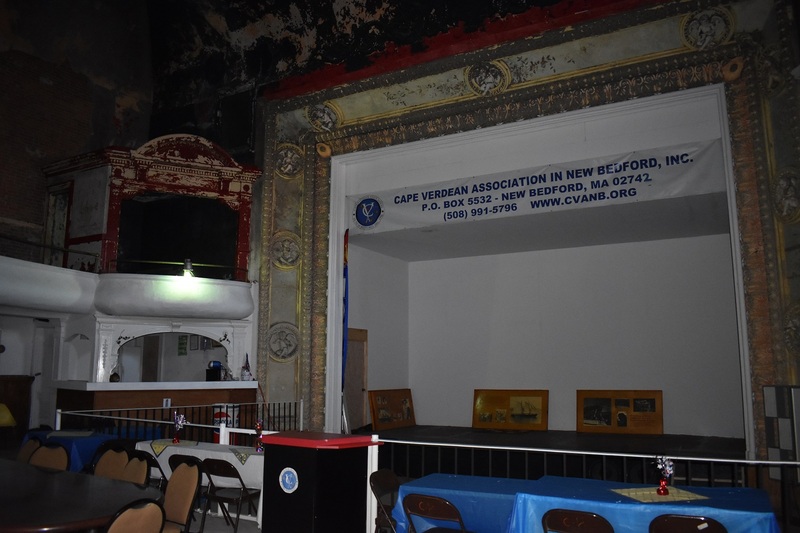 WHALE, in partnership with the building’s current owners, the Cape Verdean Association of New Bedford, is moving forward with a dramatic restoration project to rehabilitate the building into the Cape Verdean Cultural Center. 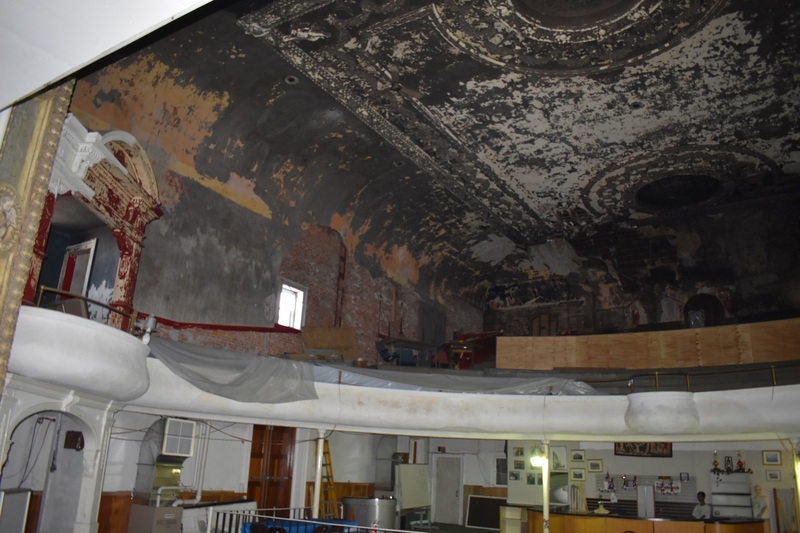 The original, 1910 wooden Italianate façade, modernized and covered with stucco in 1950, will be fully restored using detailed documentation from historical photographs and original blueprints. 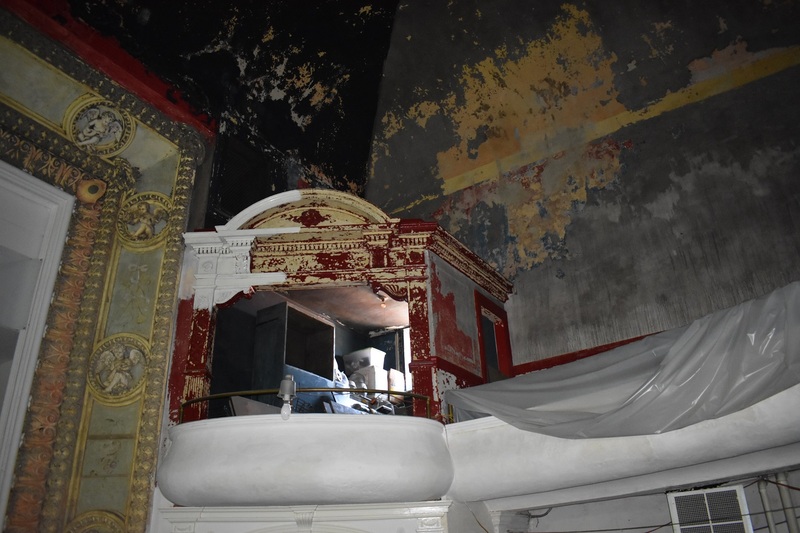 Inside, although damaged during a fire in 1990, much of the decorative plasterwork remains, and an architectural conservator will preserve the existing plaster and use it as a guide to reconstruct missing elements. 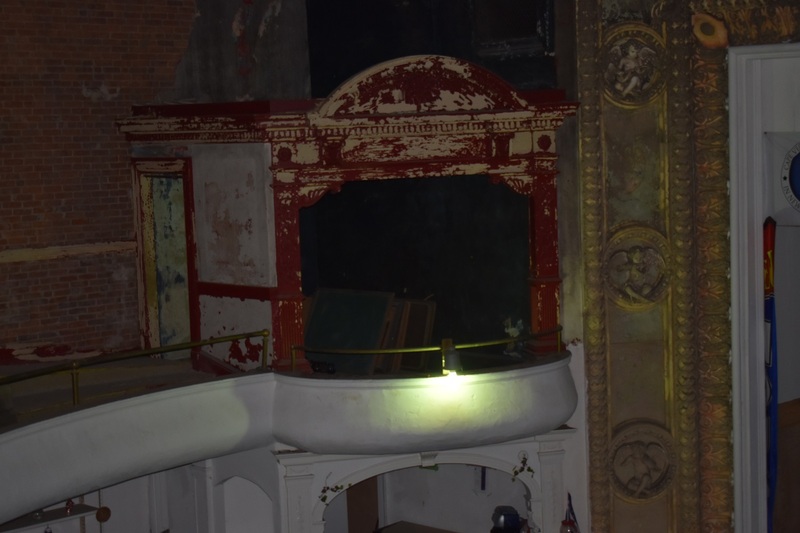 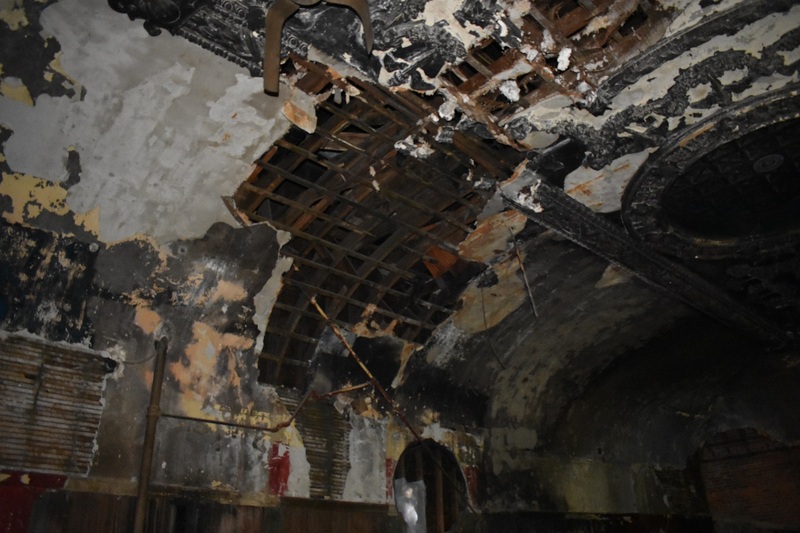 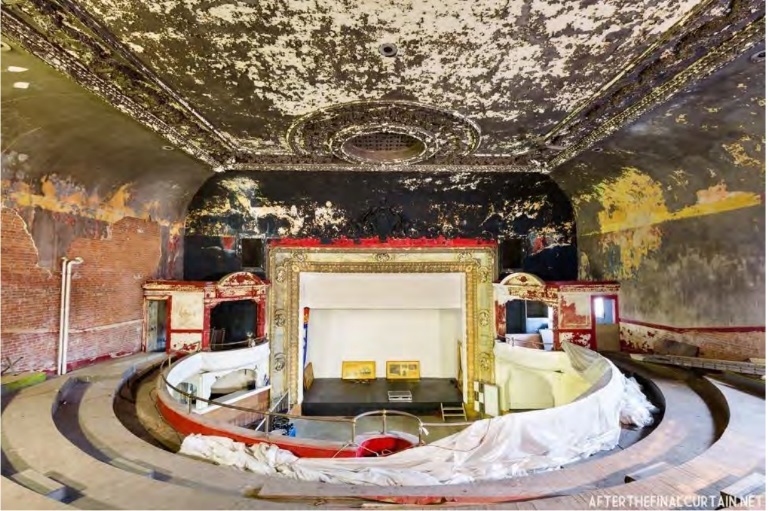 The conservator will also conduct a paint analysis of the interior to uncover and reconstitute the original paint scheme, which a newspaper article covering the theater’s grand opening in 1910 describes as “walls . 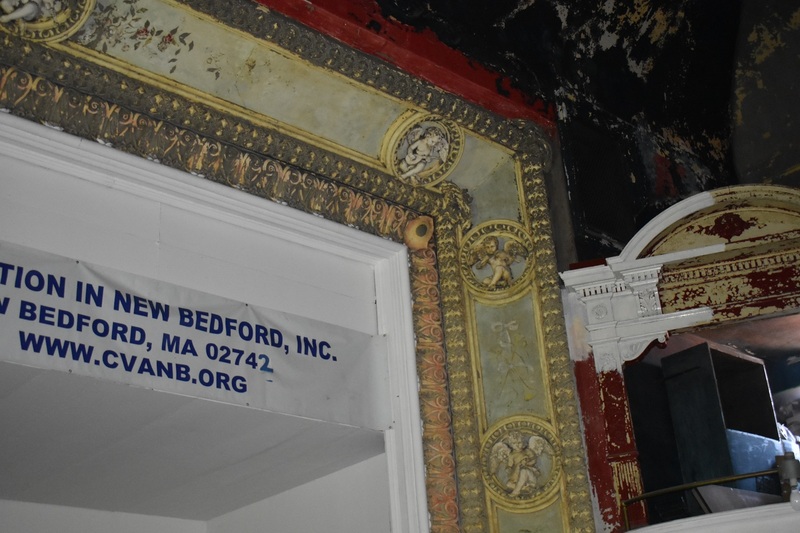 . . painted a warm crimson” and “ceiling . 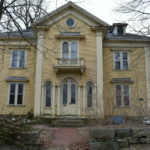 . . decorated by a dainty design of blue sky and clouds. 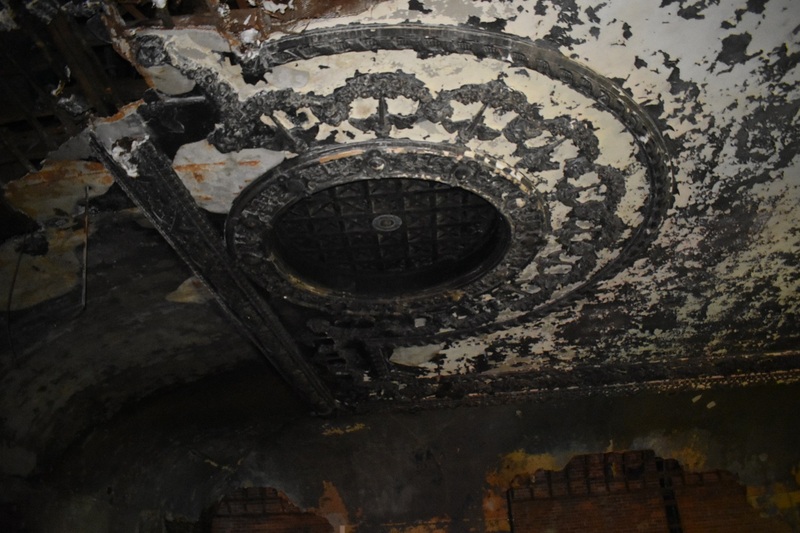 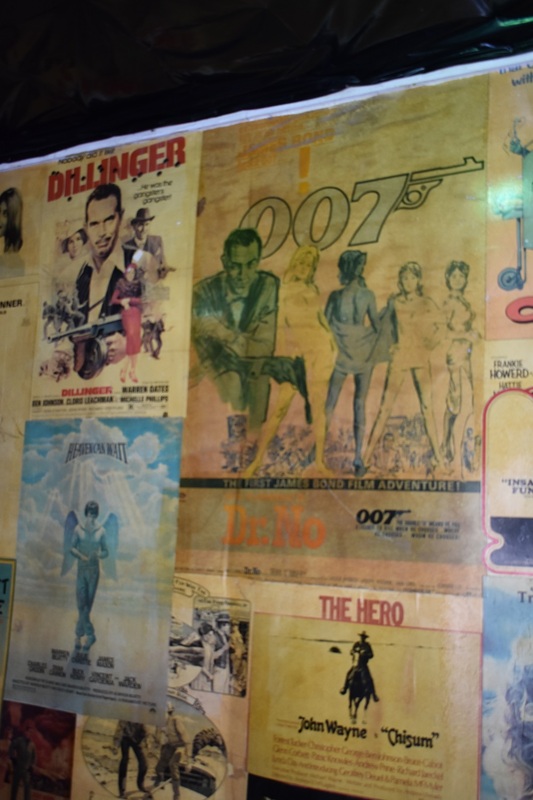 To read more about the Strand Theater project, you can visit here.